The colour yellow is one of the most special colours as it gets more attention than others. So when you need to attend a party or a family function, team up your yellow saree with a stylish matching Blouse to get all the attention. Buy yellow saree online at Craftsvilla from the wide range of collections especially designed to enhance your beauty. 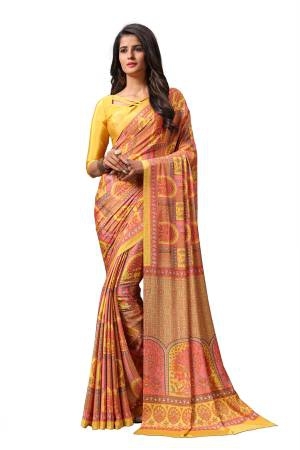 These yellow sarees reflect your happy self and optimistic approach to life and they come in various fabrics for regular wear and special occasions. Weddings are special occasions in family, and you definitely need something special to enhance your looks. 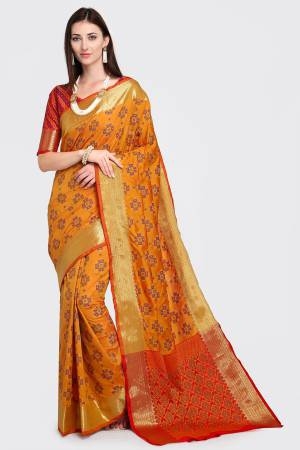 At craftsvilla you can buy yellow sarees in chiffon, faux, silk, polyster and so on. 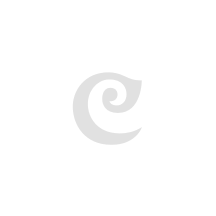 So there is a long list of materials, Coming to saree designs at craftsvilla for you to choose from, you can go for casual printed yellow saree, embroidered yellow saree, zari work yellow sari, silk yellow sari, gotta-patti saree, Mirror Work Saree and more. With the beautiful motifs and detailed designs on formal sarees with heavy work, you will be the highlight of the wedding program. 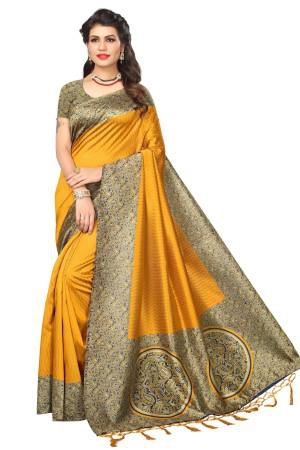 Weeding is the time when you want to reflect your beauty with the finest of collections and with the yellow sarees from Craftsvilla you can definitely make an impressive fashion statement. The designer yellow sarees at Craftsvilla are beautifully stitched with the embroidery work and traditional motifs are added to these. Here you will find various colour combinations with top of the line embroidery and designs to keep up with the latest trends. The stitched yellow Designer Sarees will add glamorous appeal to your look and make you look great no matter what the occasion. At Craftsvilla, you will get a wide range of sarees so this saves a lot of your time when it comes to buying yellow sarees online. Whether you want to shop for special occasions, regular wear or casual wear, you will get everything here. 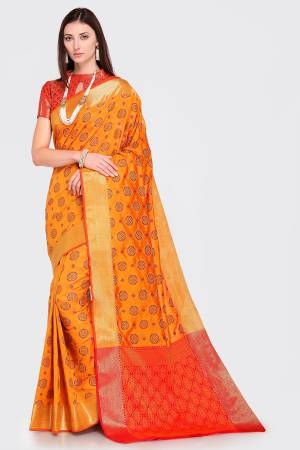 There are different choices of materials and designs in all of our sarees to make you stand out in the crowd. If elegance, fashionable, trendy, simple are some of the words that describe your wardrobe, then our saree collection at Craftsvilla is your best option. 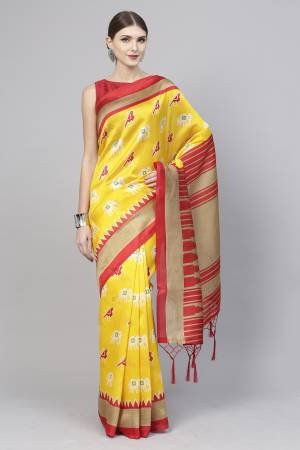 Nothing can beat the elegance and oomph factor of yellow sarees. So make sure that you buy one today from the exclusive range of yellow sarees online at Craftsvilla .